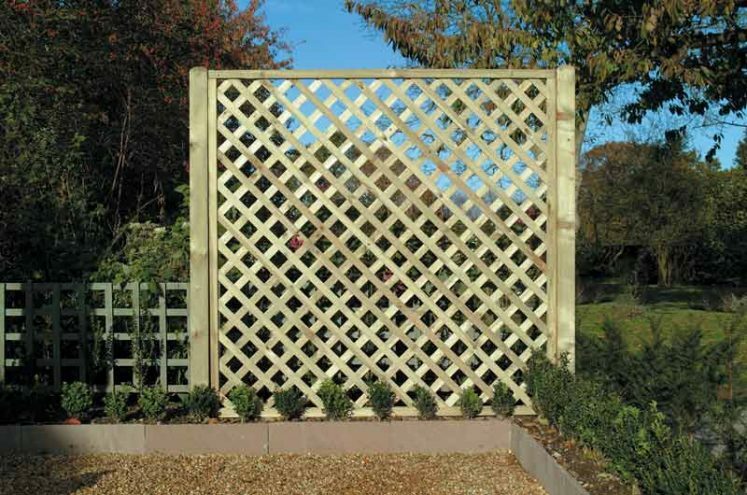 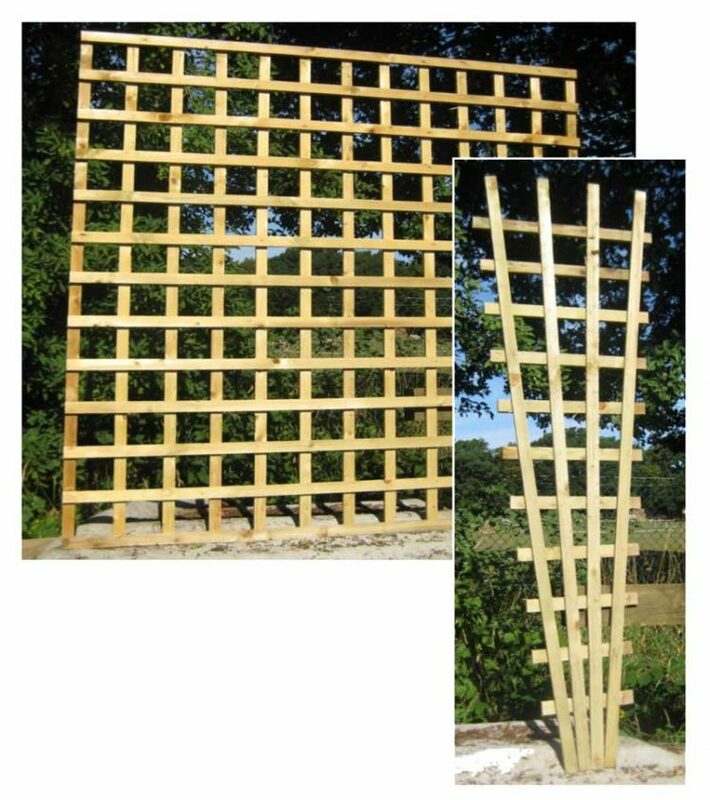 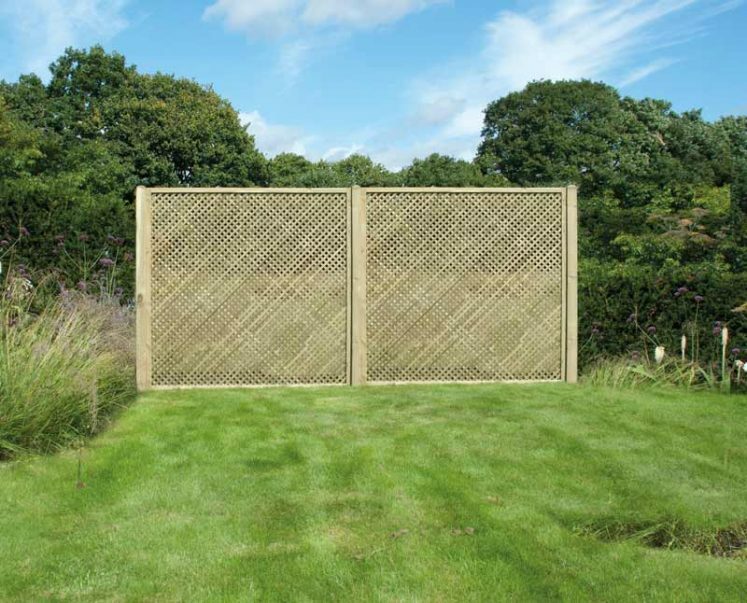 Trellis and Lattices have become increasingly popular in the modern design due to their ability to provide privacy whilst being visually desirable and at Four Seasons we pride ourselves on our ability to offer only the highest quality of Timber Trellis and Lattices. 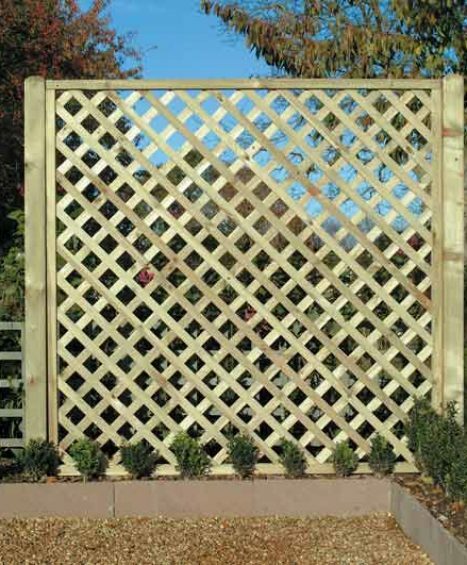 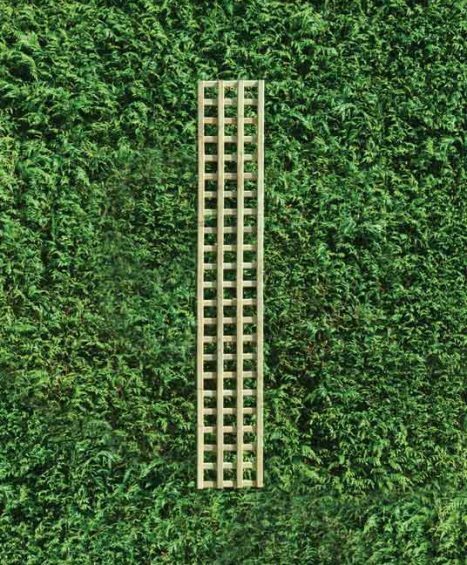 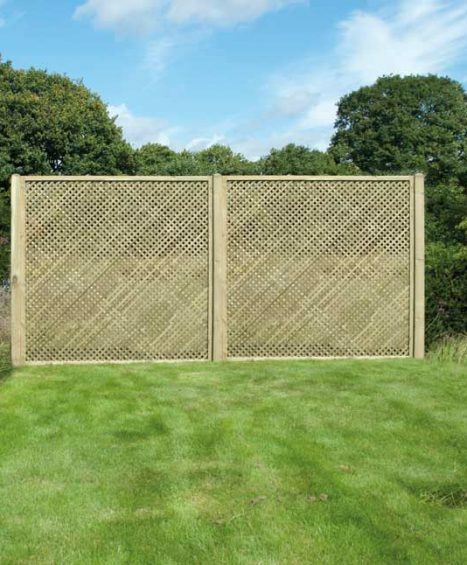 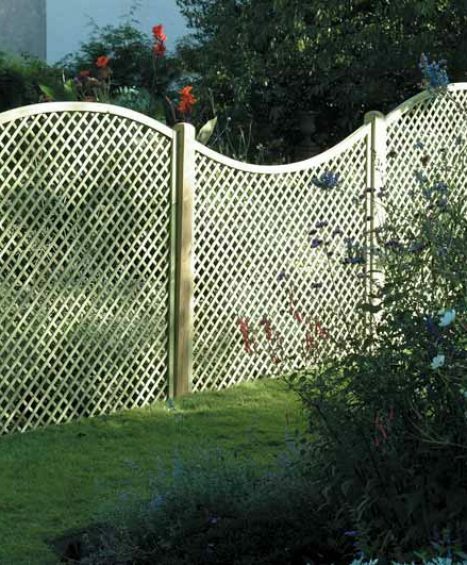 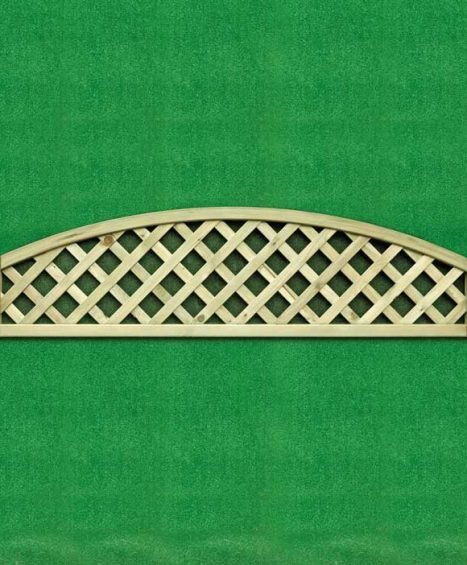 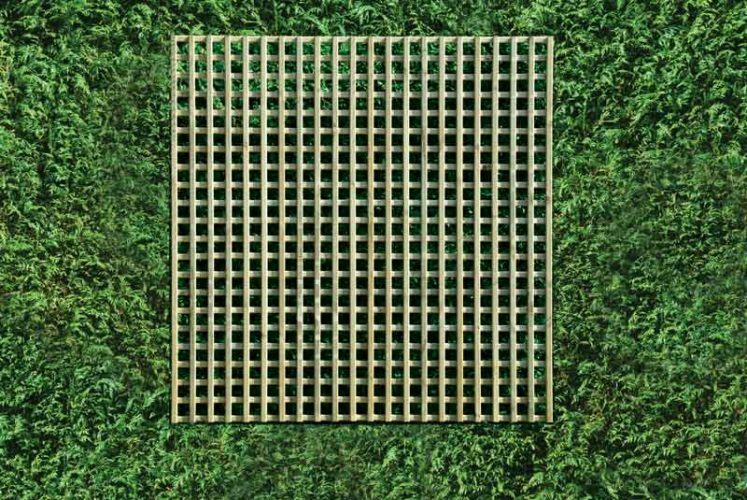 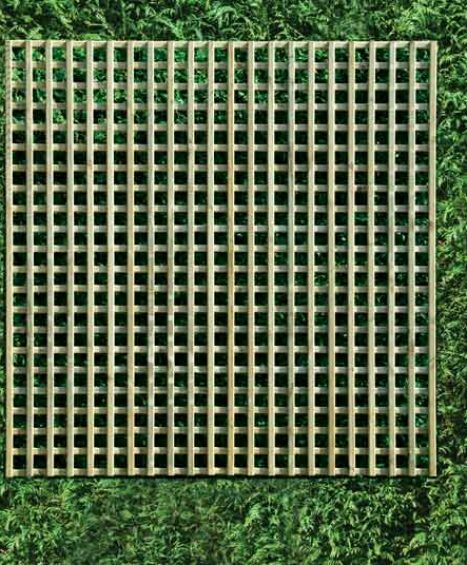 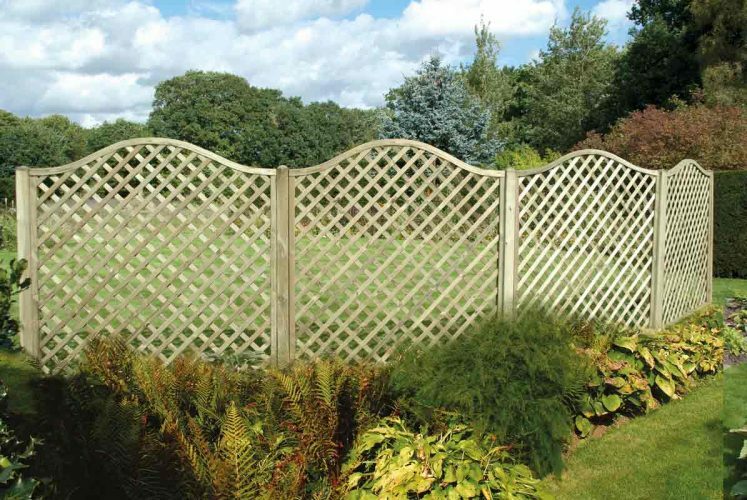 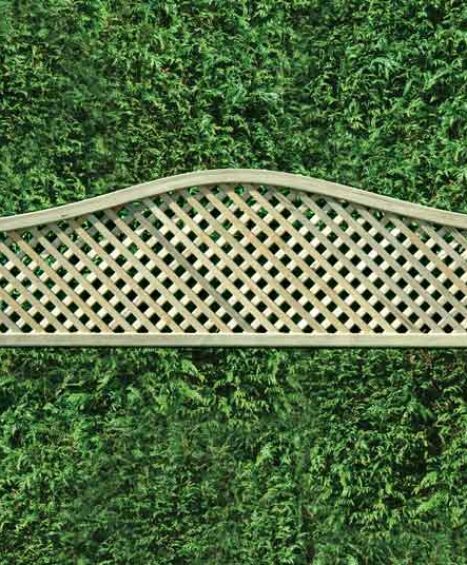 Our ranges including the Diamond Lattice, The Privacy Lattice and the Square Trellis which are all customisable to suit your garden needs. 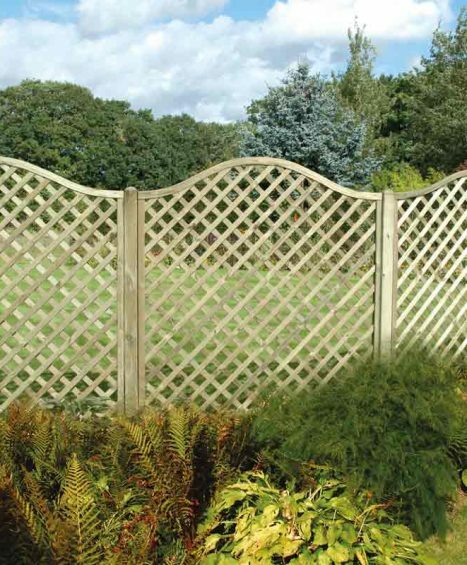 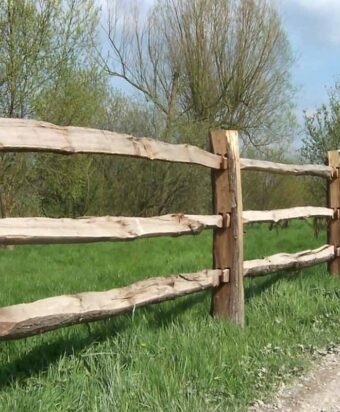 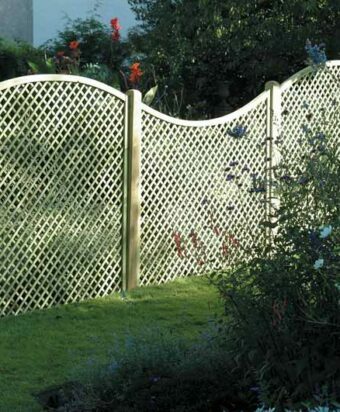 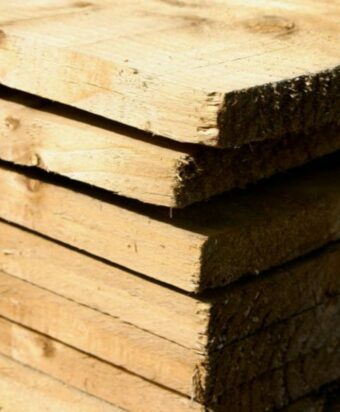 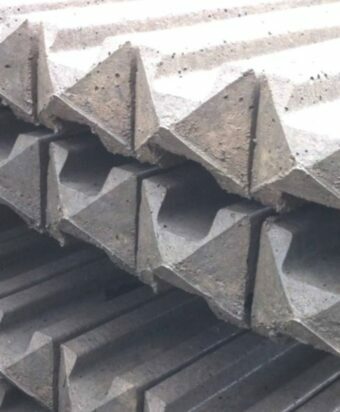 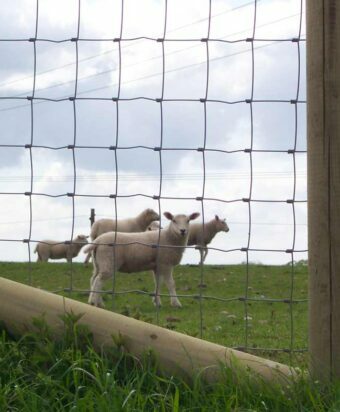 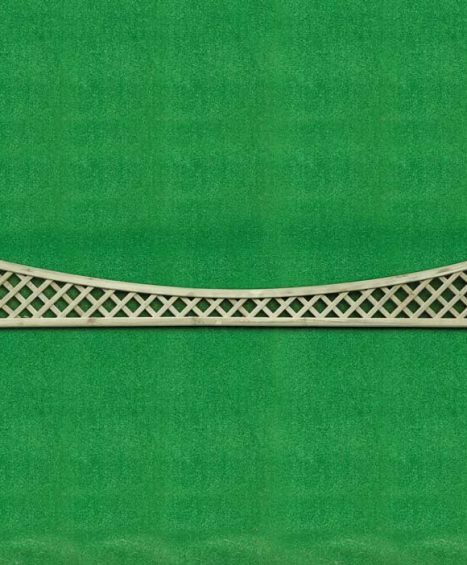 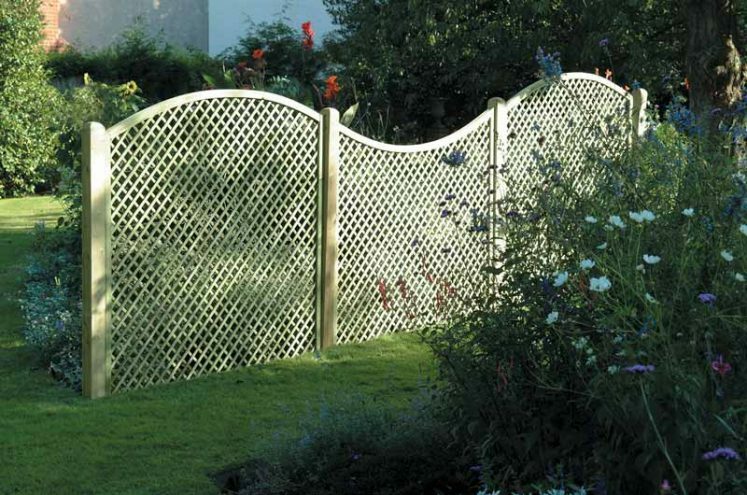 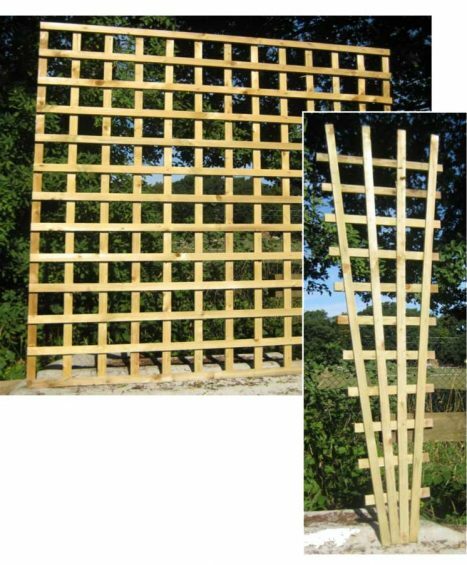 If you have any questions relating to any of the products in the Trellis and Lattice category then please feel free to contact us on 01233 820240 where one of our fencing specialists will be happy to help.